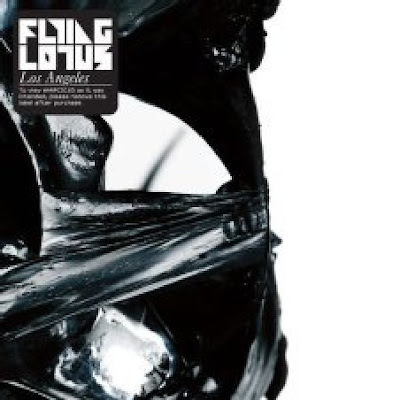 Flying Lotus - Los Angeles...lazy ambient West Coast beats from the boy with the Coltrane connection. 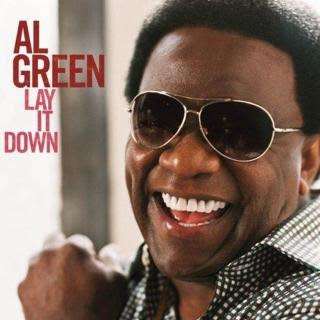 Al Green - Lay It Down...the glory days are back again with a little help from The Roots' drummer Questlove and friends. 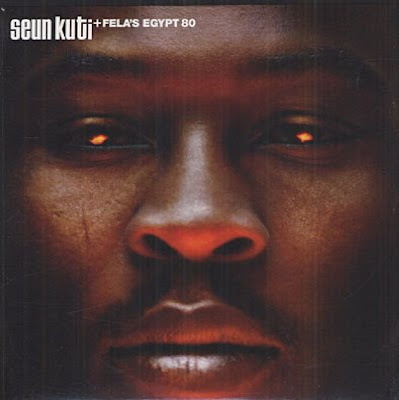 Sean Kuti and Egypt 80 - Many Things...gutted about not seeing him at the Barbican gig last night but compensated in part by this LP and having seen his father Fela play Brixton in 1987. If it happens close to your place you should run to see him.